You are most cordially invited to join us at our Open Mic Night. Come and enjoy our community guest artists. Please come and cherish nights of music & fun! 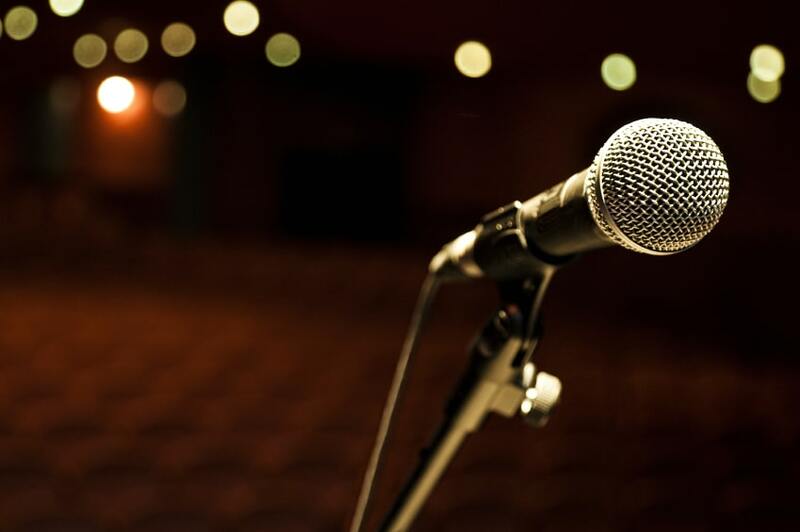 Sign up to perform at our open mic nights below.